The time-honoured vision of the small, independent family farmer has given way to a new world of industrial agriculture. 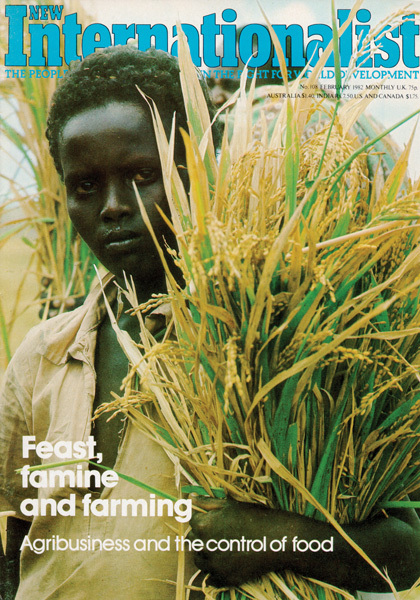 However, modern, industrial-style farming has yet to solve the problem of hunger. Wayne Ellwood argues that the agribusiness model may be creating more problems than it's solving.